The head of Sberbank believes that the wider-scale implementation of blockchain in Russia could take as long as a decade. As quoted by state-owned news service TASS, Herman Gref, Sberbank’s chairman of the board, indicated on Thursday that the institution could roll out products based on the tech as early as next year. But the wider adoption of blockchain could take much longer than that, according to the Sberbank chief. In the interview, Gref specifically noted that commercial use of the ethereum blockchain could begin playing out of the next year or two. Sberbank became a member of the Enterprise Ethereum Alliance back in October, as previously reported by CoinDesk. “The technology is not yet ready for commercial implementation, it will take another year, maybe a year and a half or two, so that we can start using it,” he remarked. Gref has predicted a longer timeline for blockchain adoption in the past, as previously reported. 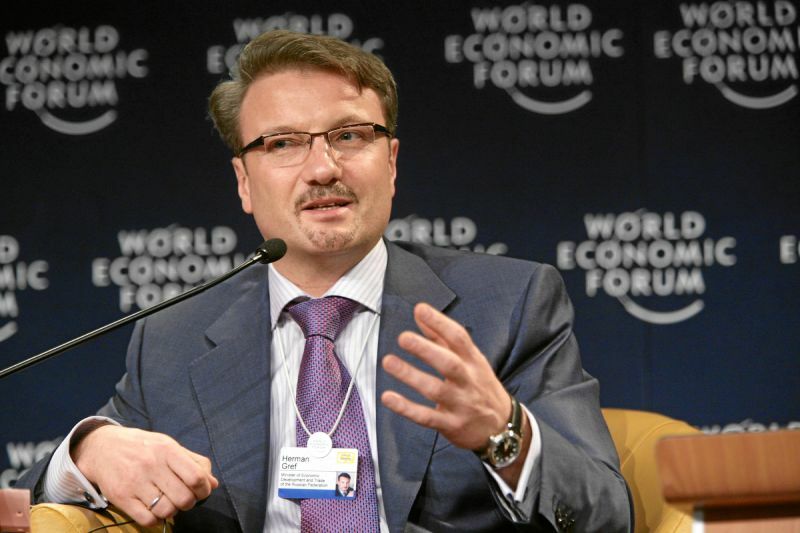 Earlier this year, Gref stated that the use of blockchain by banks could be just “two to two-and-a-half years away.” At the time, he noted that Sberbank is working on its own blockchain applications.